It is currently 11:32pm, nearly an hour after I produced my last show of the day (10pm). You might be wandering why I am up and not getting ready for bed. But honestly, I always feel like I get my second wind after I finish with work for the day. Crazy I know, but this has been my schedule for the past 7 months. So I have decided to follow my mother’s lovely advice and start documenting the trials and triumphant of being a producer. It’s not been an easy journey thus far, but the lessons that I have learned are invaluable and I wouldn’t trade them for anything in the world. I’m not really good at blogging, like I was never good at journaling. But hopefully, I can get out one post a month. I guess I will leave tonight’s post blogging about the importance of keeping your cool. As a producer, you go into shows hoping for the best, but expecting the worse. Why? Because you must be prepared for any and everything! And graphics didn’t show up like they were suppose to throughout the newscast. I had to re-edit video during the middle of a newscast, leaving the booth which can be really detrimental to a show. 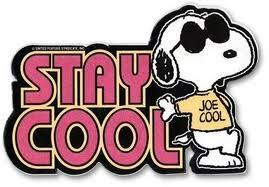 Even when people came at my wrong, I still had to keep a cool head like my guy Joe Cool. 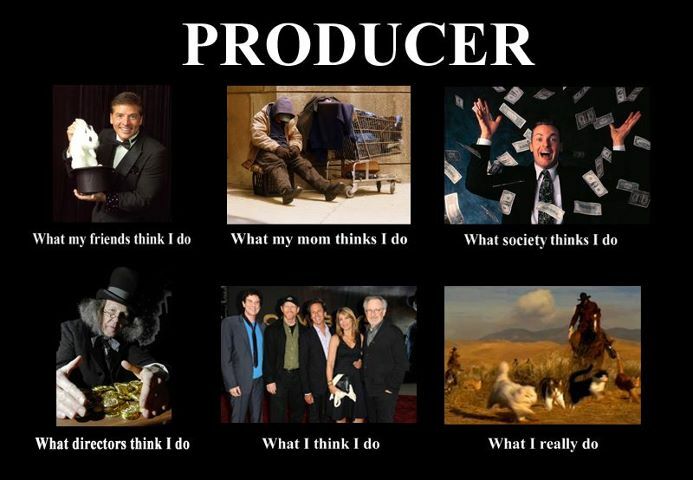 So to all you current and rising producers, one of the best lessons I have learned is not to be a hot head. You can keep a cool head and not be passive aggressive. You just have to learn how to challenge all your energy into the show and focus on the task in front of you. Well that’s all for tonight. I actually enjoyed writing this blog, let’s see if I can keep this up.